Yes, cheers to the bad days. Why? Those are the days when you find that indescribable strength that has been hiding deep down inside of you SCREAMING to get out. It’s the kind of strength that has been sitting there waiting to help you in life. Let me tell you about one of my bad days. 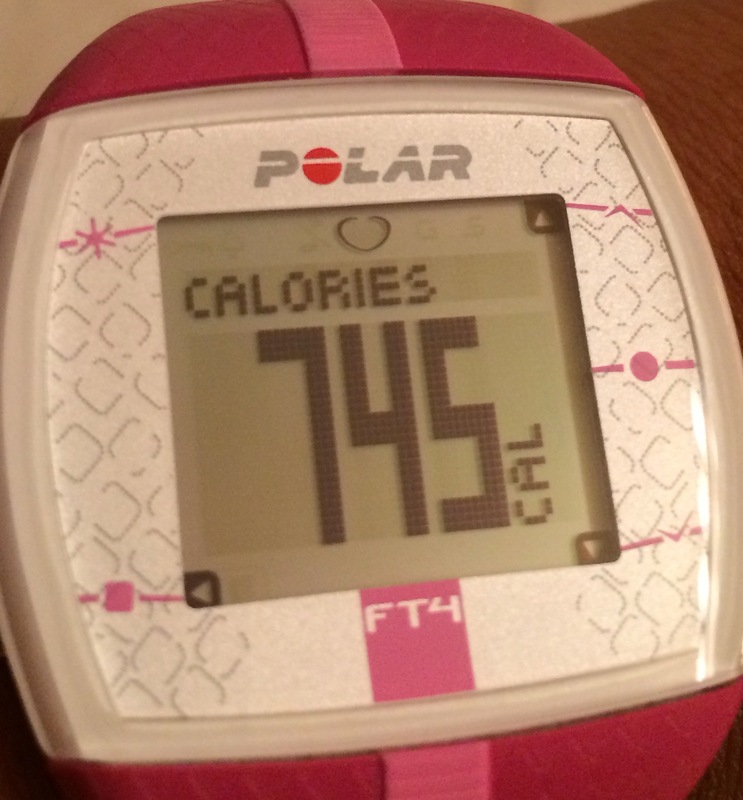 When I was done with my workouts, I had burned 745 calories that day. That is not my highest but it’s my best yet. Why? I struggled throughout the workout session to get done. I did not feel like working out that day. I wasn’t feeling my best mentally. I was having a bad day. Let me rewind to earlier that day. I was playing around with some of my watches and decided to put them on. I noticed that there was space around my wrist. I felt a little better. That progress did motivate me to work out that day. Even though I was motivated, I still was struggling. 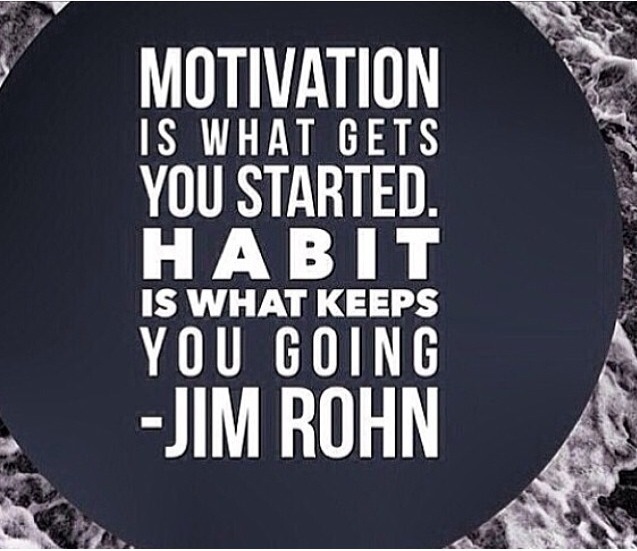 Habit is what kept me going. By participating in the habit of working out on a day I did not want to, I tapped into strength that I did not know existed. Since I was able to let that strength out, I am stronger mentally and physically. I have added a valuable tool (indescribable strength) to my life that I know will help me progress on my journey toward a healthier ME. Struggles are not designed to define or destroy us but they help us to learn valuable lessons about ourselves. They give us the opportunity to find that indescribable strength that we do not know we have. They help us to release that strength from deep down that will help us get to the next stage or step in life. That workout was the best workout I have completed since I started this journey three months ago. Cheers to the BAD DAYS!! !